His lifetime in sports includes honors while playing various team sports including municipal banners as well as provincial titles in Hockey, Football and Rugby. His belief in focusing on transformational long term developmental vs. transactional short term immediate results orientated coaching you will find both refreshing and inspiring. Glen is passionate about sharing what he has learned to bring the game back to the kids and lead others to do the same. 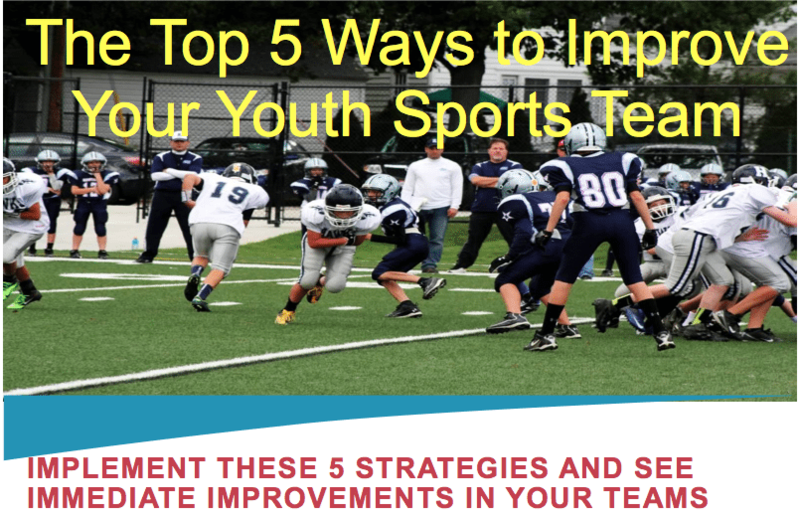 Youth sports: It’s not about banners and wins, it’s about the kids. Teach them to love the game. Glen put both of his hands on a kid’s shoulders and was talking to him – the kid was laughing . The kid’s parents were watching and thought he was shaking their child and thought the kid was crying. Glen learned that as a coach you are in a fishbowl so be wise with all of your actions. The curse of knowledge – sometimes it’s hard for athletes to remember how to go back and teach the most basic skills. If you have many different skill levels – breaking kids into developmental groups can help all the kids stay challenged. Creative names for the groups helps also: Superman group, Batman group, etc. Glen had a kid who couldn’t understand the concept of offsides, even after 3+ years of coaching. Glen knew the kid played an NHL video game, so Glen asked the kid to turn the Offsides option on while playing the game. The kid did it, and totally understood the concept going forward. Glen saw another coach berate his 13 year-old son for trying a new type of pass, so Glen focuses on encouraging the kids to be aggressive and that mistakes when trying something new are great. Rewards – After games the kids go around and compliment something the person next to them did well. Glen coached a kid whose father passed away at the beginning of their season, very tough season but the young man really connected with the team and with Glen. Seek first to understand. Get to know what makes each kid tick. Glen had a problem whose behavior was really disruptive, and after exploding in a game – they talked in the locker room and Glen found out the kids parents were going through a divorce. Glen made the decision to let him back on the bench – but the referee came over and told him he wasn’t allowed to come back to the bench. Glen regrets he didn’t stick to his guns and went against his own gut. Keep things simple, don’t overcomplicate things. Book: Peak – by Anders Ericsson and Robert Pool – About the 10,000 hour rule. Deliberate practice is more important than 10,000 hours. Book: Legacy – by James Kerr – One of best culture and teamwork books. Focus on the players more than the game. Ask the kids why they play. Ask what they like and dislike about playing. This entry was posted in Podcasts and tagged in Aspen Institute, athlete, baseball, basketball, BC Hockey, building culture, championship culture, Changing the Game Project, changingthegameproject.com, cheerleading, coach, Coaching, coaching podcast, coaching your own child, coaching your own kid, coaching youth, coaching youth sports, culture, dad, dad coach, daughter, drill Draw, ESPN, football, Glen Mulcahy, gymnastics, hockey, james kerr, John O’Sullivan, lacrosse, legacy, mental toughness, mental toughness kids, mlb, mom, mom coach, national alliance youth sports, nays, NBA, NFL, One Millions Skates, Paradigm Sports, paradigmsports.ca, Parenting, pca, peak performance, podcast, podcasts, positive coaching, Positive Coaching Alliance, positive culture, Project Play, soccer, softball, son, sports, sports parent, sports podcast, sports psychology, sports specialization, swimming, team culture, TeamSnap, volleyball, winning, Winning Youth Coaching, Winning Youth Football, youth, youth coaching, youth sports, youth sports podcast.